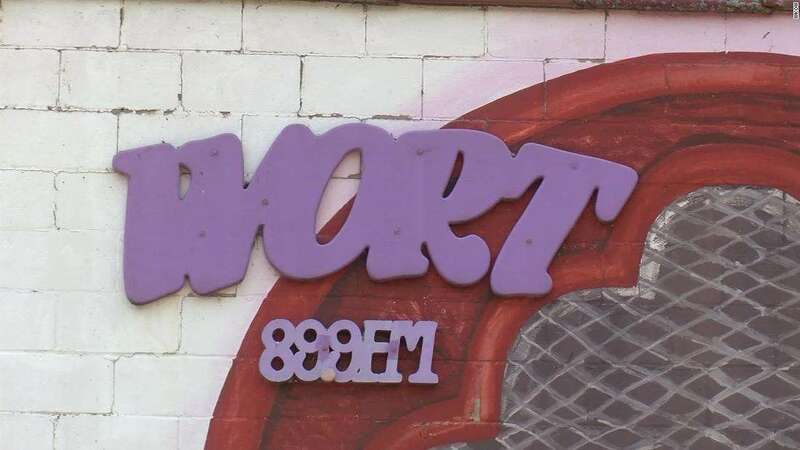 One radio DJ was injured in a shooting at WORT FM in Madison, Wisconsin. 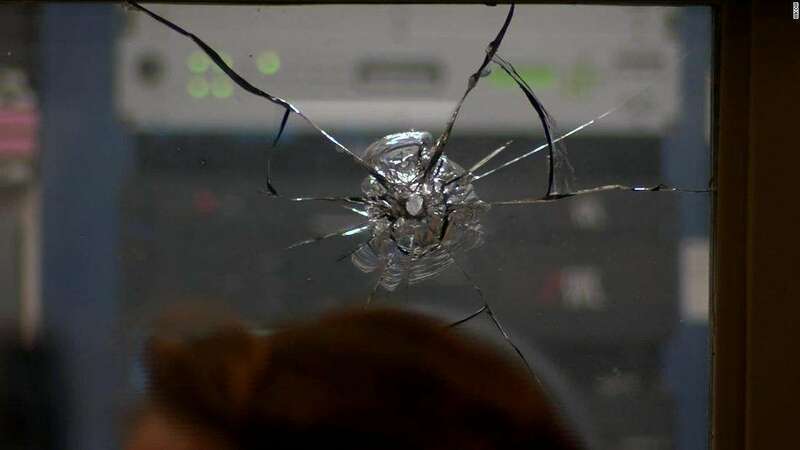 A man wearing a mask and hood entered a Wisconsin radio station early Sunday morning and opened fire on three disc jockeys in the broadcast studio, the station said. [post_ads]The injured DJ was transported to the hospital with non-life-threatening injuries and later discharged, WORT said. No major injuries were reported and no arrest had been made in the case. WORT FM radio station first aired in Madison, Wisconsin in December 1975.